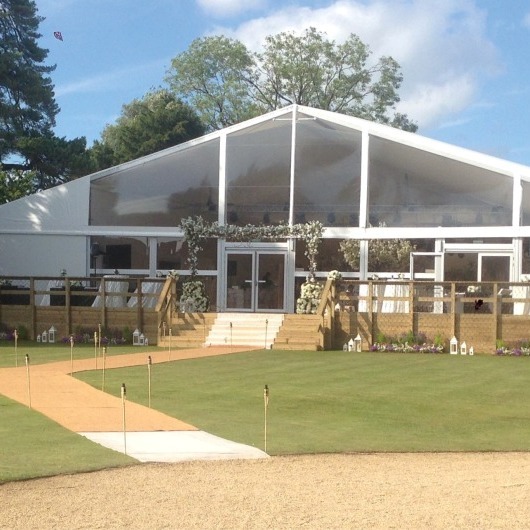 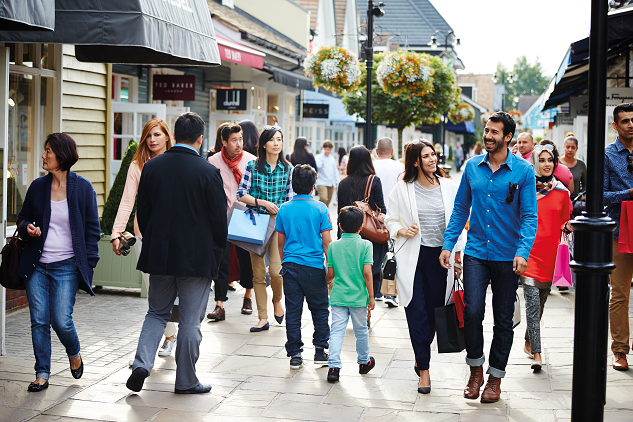 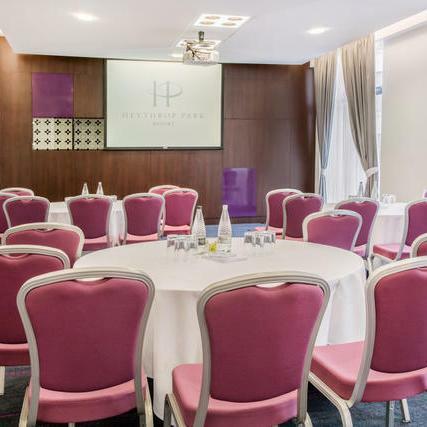 Heythrop Park Resort provides you with a choice of 2 venues to choose from: Heythrop Park Hotel or Crowne Plaza Heythrop Park – Oxford. 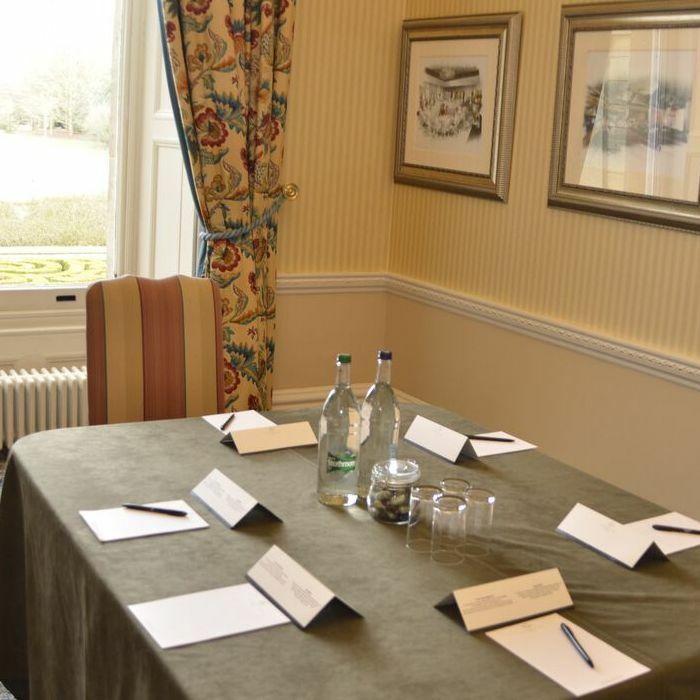 Surrounded by 440 acres of stunning grounds Heythrop really is the perfect setting for conferences, meeting, and events. 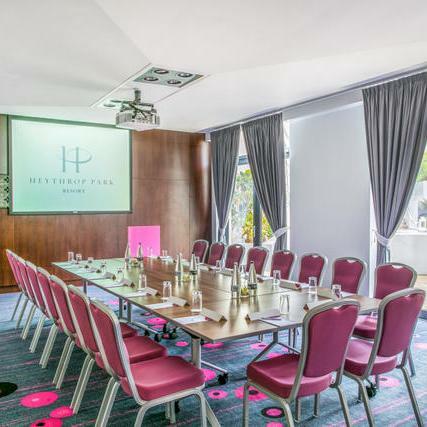 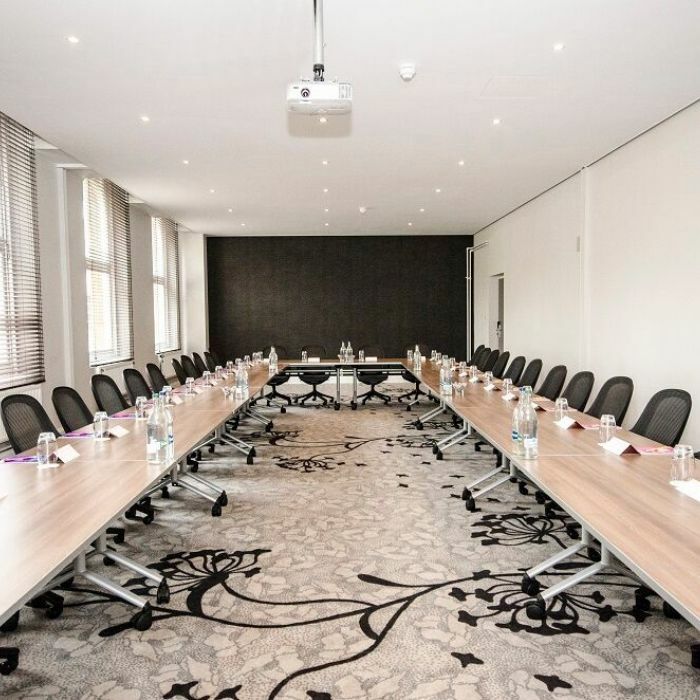 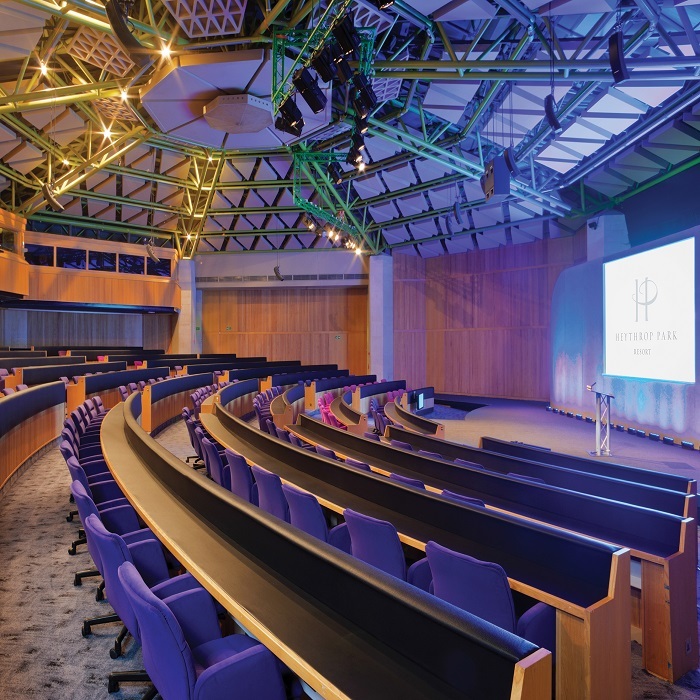 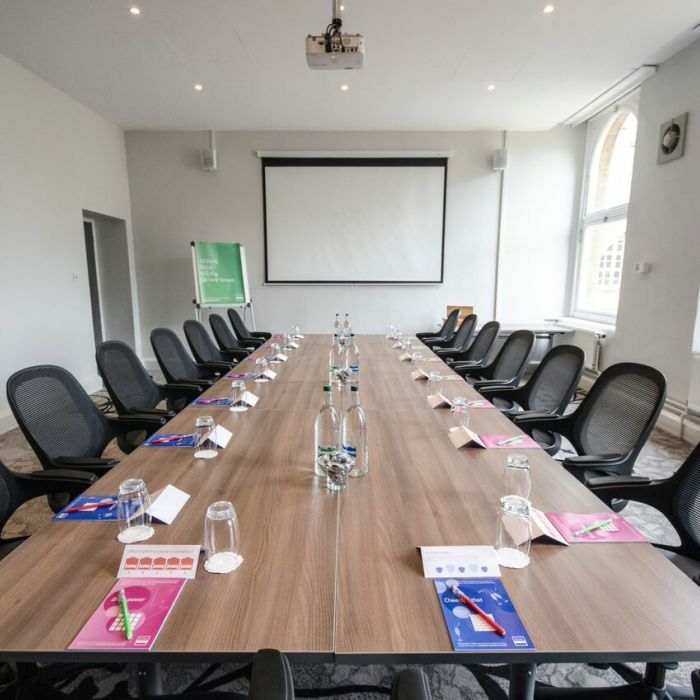 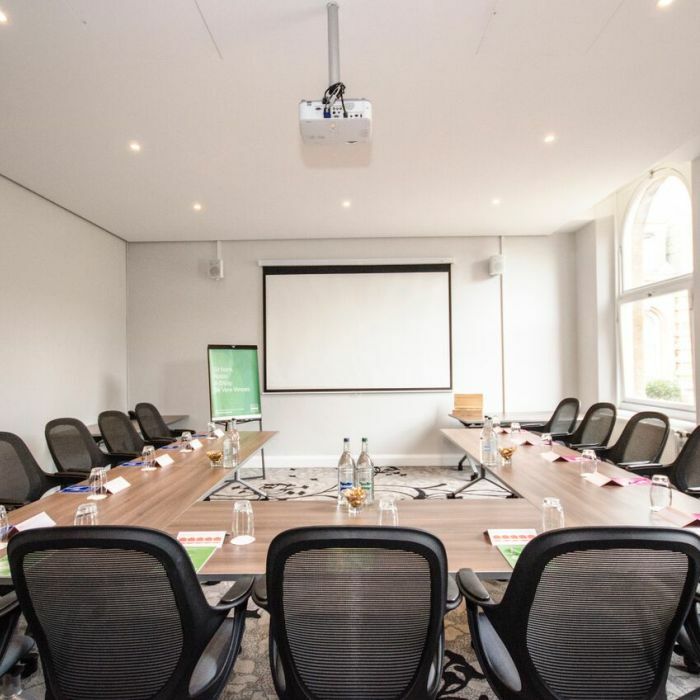 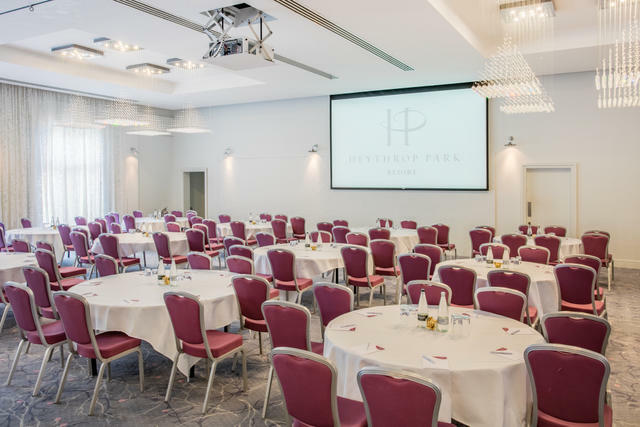 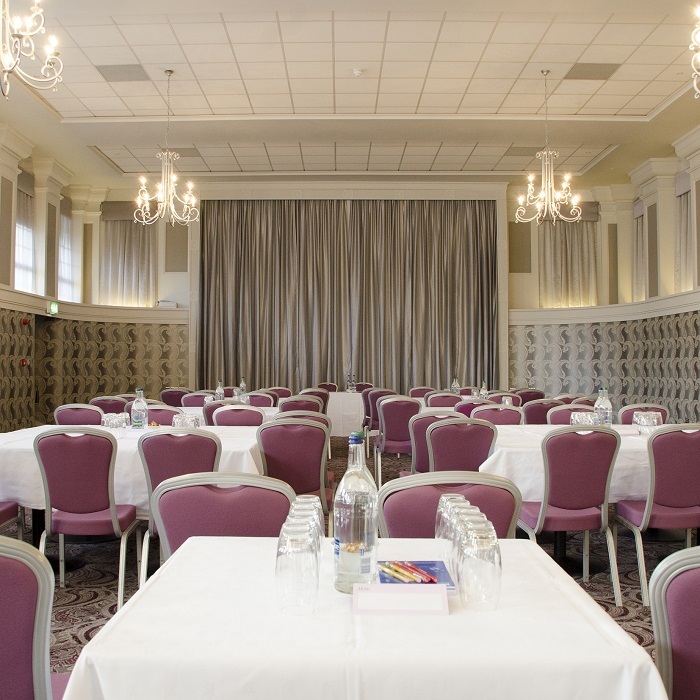 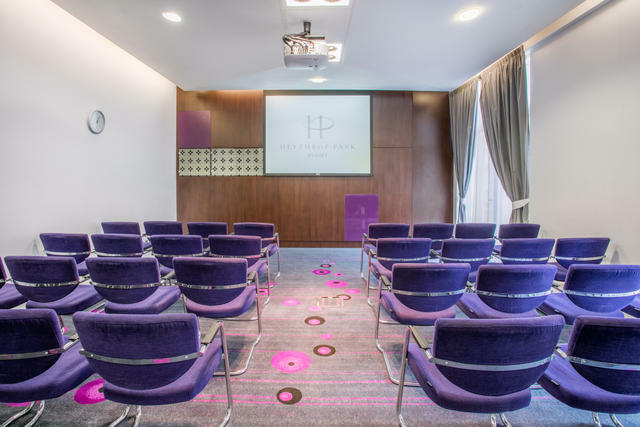 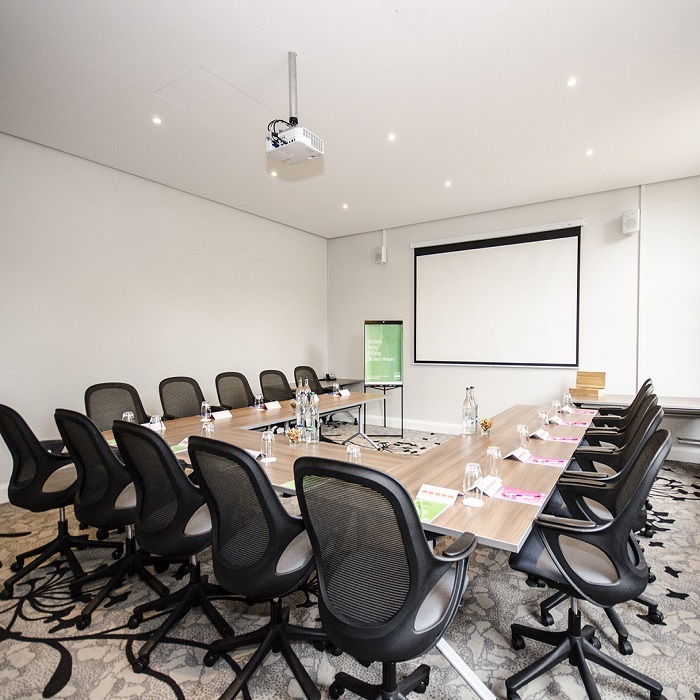 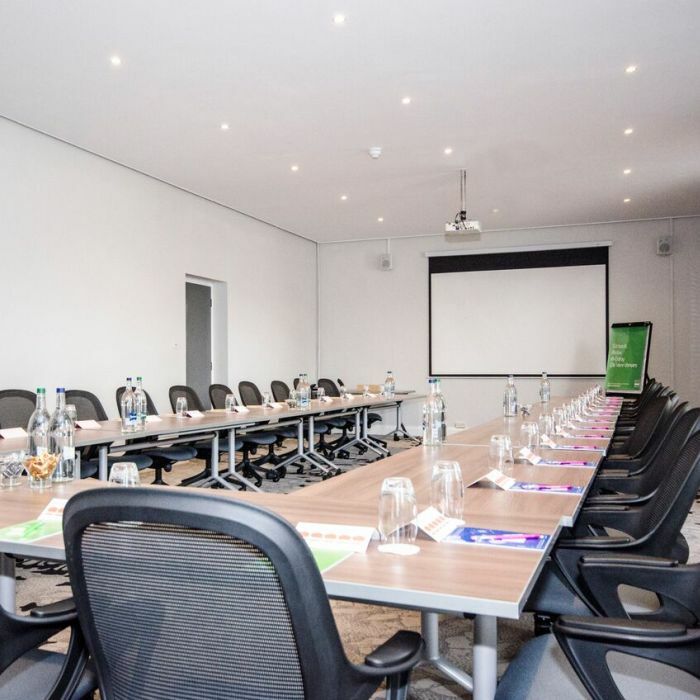 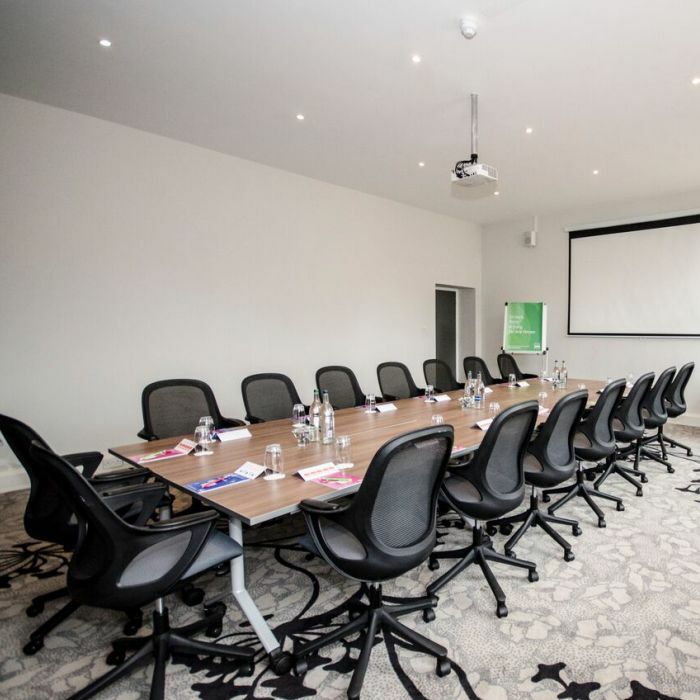 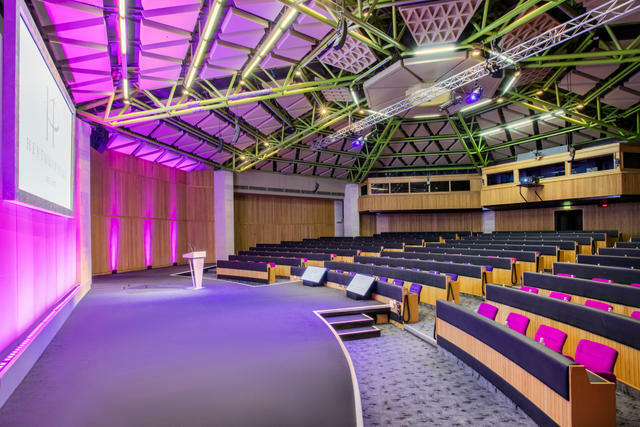 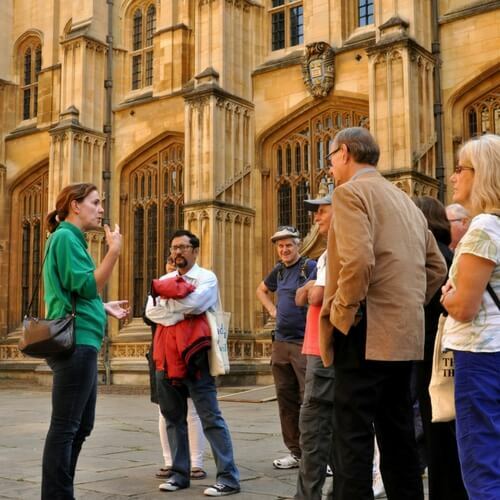 Collectively, Heythrop Park Hotel and Crowne Plaza Heythrop Park – Oxford has a total capacity of 358 bedrooms available and 28 meeting rooms, a purpose built conference theatre for up to 400 delegates, a dedicated training wing offering 6 training rooms and 5 syndicate rooms. 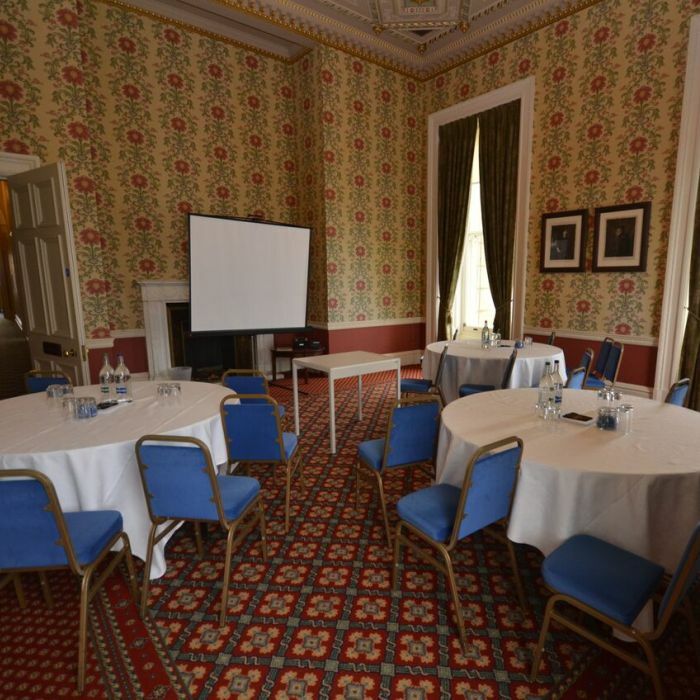 This grade ll listed mansion house truly is a treat and offers the perfect surrounding for productive thinking with the perks of complimentary Wi-Fi throughout. 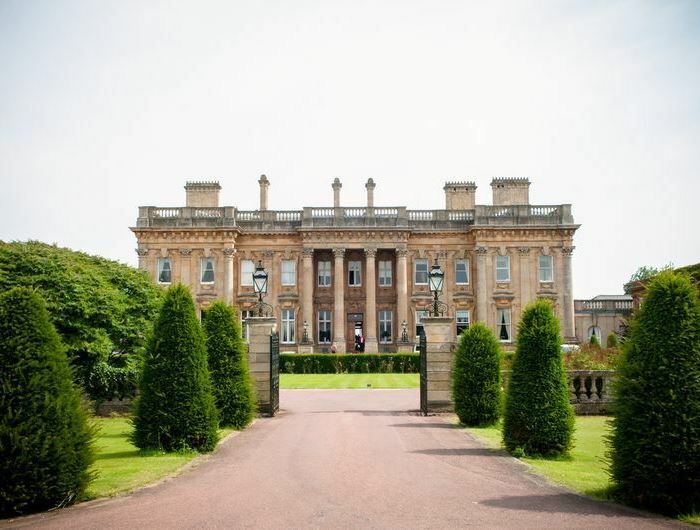 Info: Enjoy a competitive game of Footgolf at Heythrop Park Resort in their custom-built nine-hole Footgolf course. 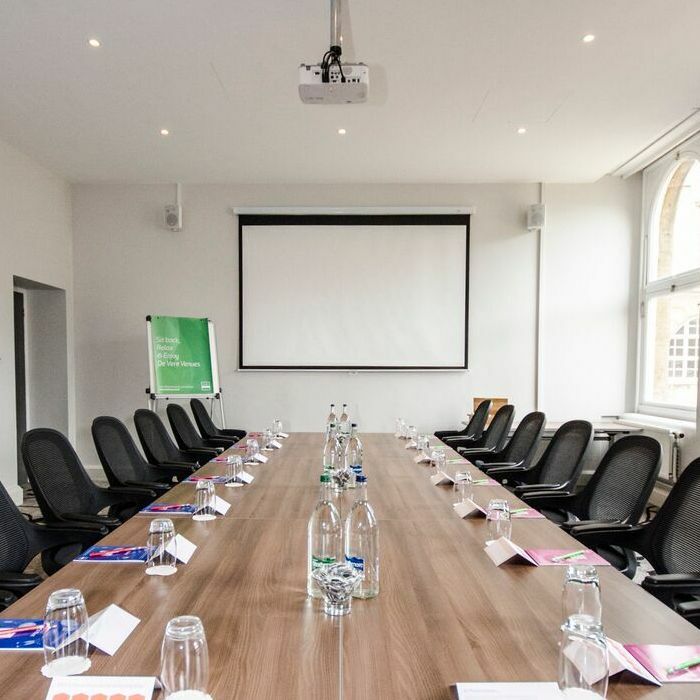 Enjoy playing a classic game of golf but with a football for one unique team building experience. 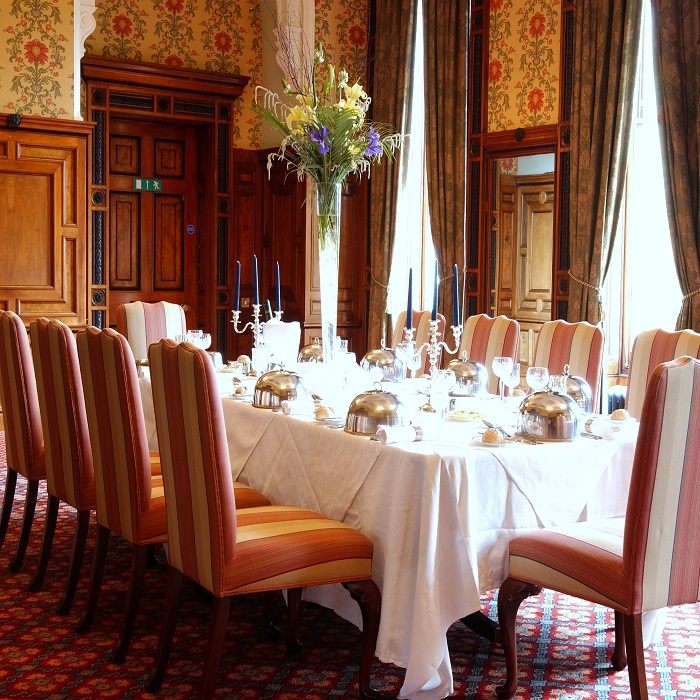 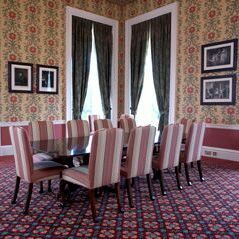 Info: The Wedgwood Lounge and the Churchill Room are magnificent venues for private dining events for up to 60 dining guests, perfect for small intimate lunches and dinners. 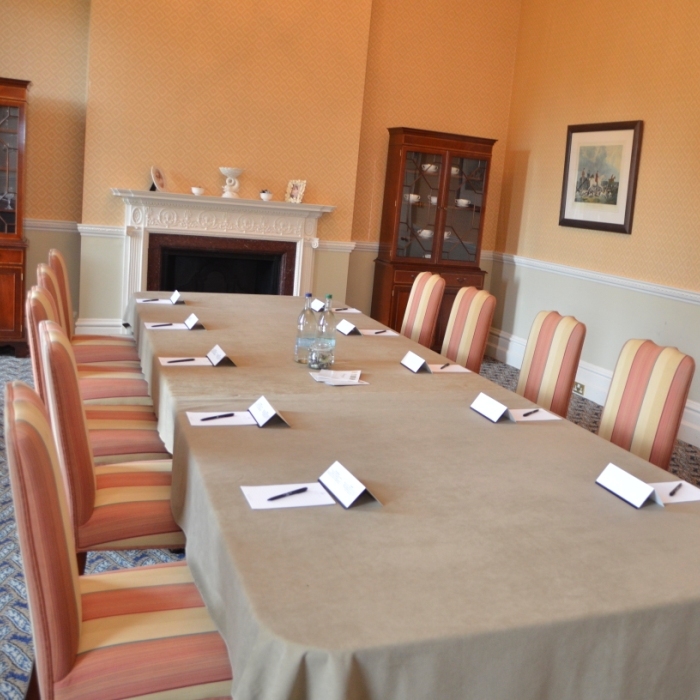 Larger corporate dining events can be accommodated in the Enstone Room, situated in the main house, which has seating space for up to 180 dining guests.